Who is your favorite new musician of 2018? Thank you for voting! This competition is now closed. 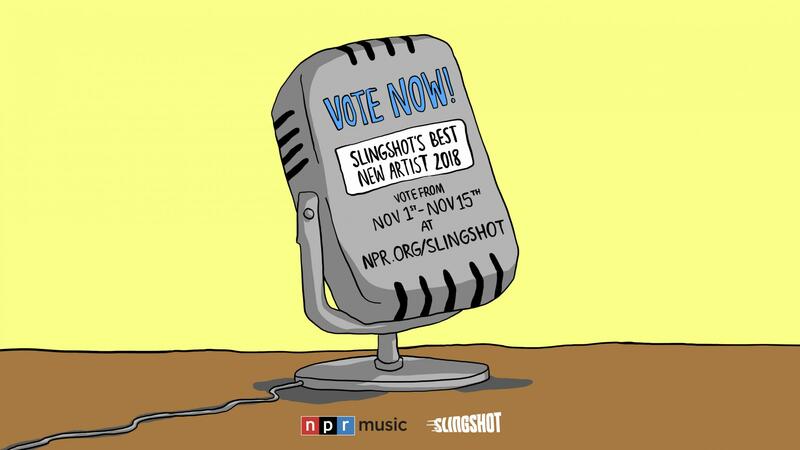 Stay tuned for our Top Ten artists announcement and for the winner's interview on NPR's All Things Considered. Slingshot, VuHaus public radio stations and NPR Music's emerging artist series, spotlighted 40 artists over the course of the past 10 months. Now it's time for you to tell us your favorite. If you already know who you're supporting, you can skip to the bottom of the page and vote. But if you need a refresher, here's the complete list with listening links. Listen to her album, Quit The Curse, on Bandcamp. 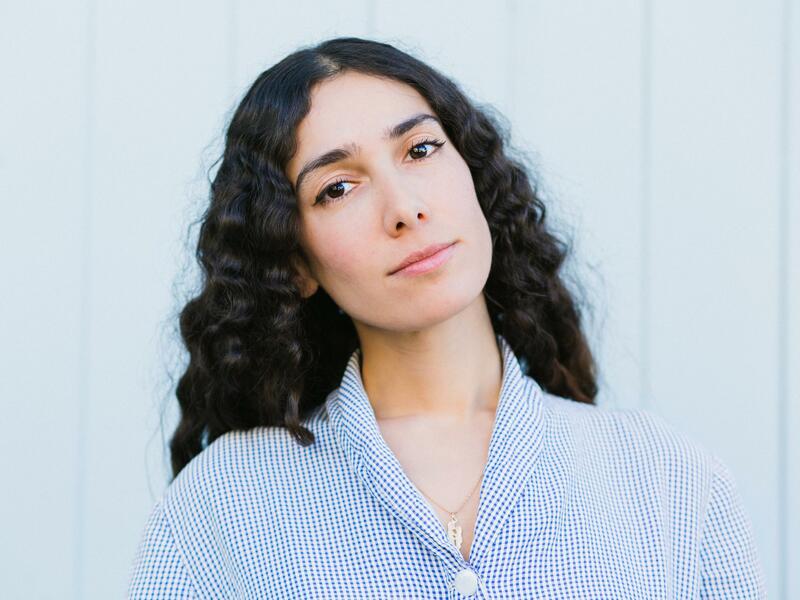 Hints of Southern country music and soft, rustic folk fuse with delicate finger-picking and Bedouine's smooth, soothing voice. Her lyrics showcase poetic reflections on love, solitude and the freedom that comes from self-knowledge. Listen to her latest EP, Come Down In Time, on Bandcamp. 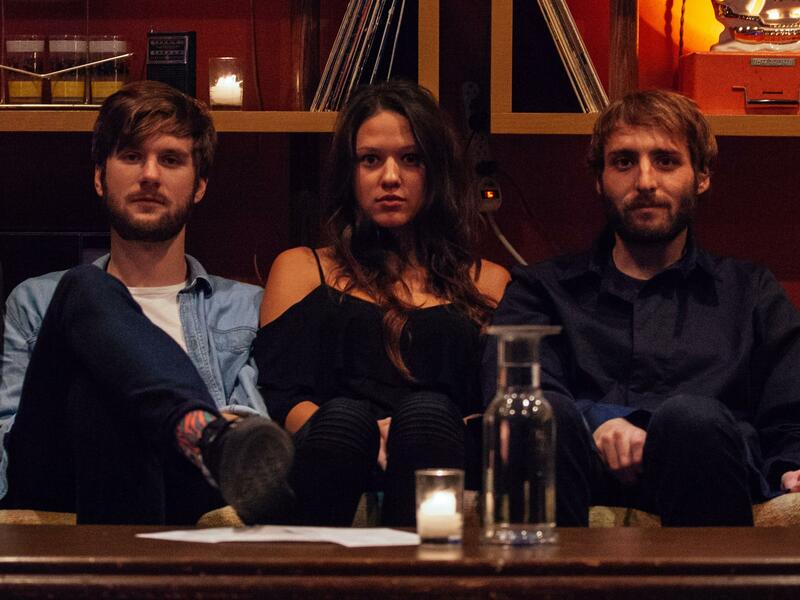 Bird Streets crafts songs that are bright, optimistic and poppy without overdoing it. The hooks are infectious and the vibes are right in the pocket. Listen to just one song and you'll find yourself humming along for the rest of the day. The latest chapter of Pacific Northwestern music is being written by Katherine Paul, the Portland, Oregon-based multi-instrumentalist and producer who records as Black Belt Eagle Scout. 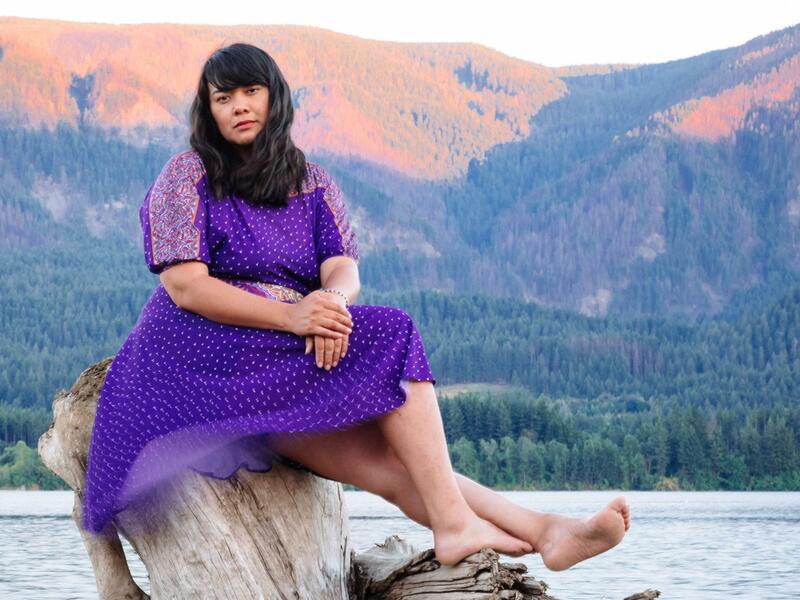 Inspired by a childhood that included both Swinomish music at family pow-wows and bootleg VHS tapes of Nirvana and Hole, Paul's music is a stirring interpretation of multiple lineages of music. 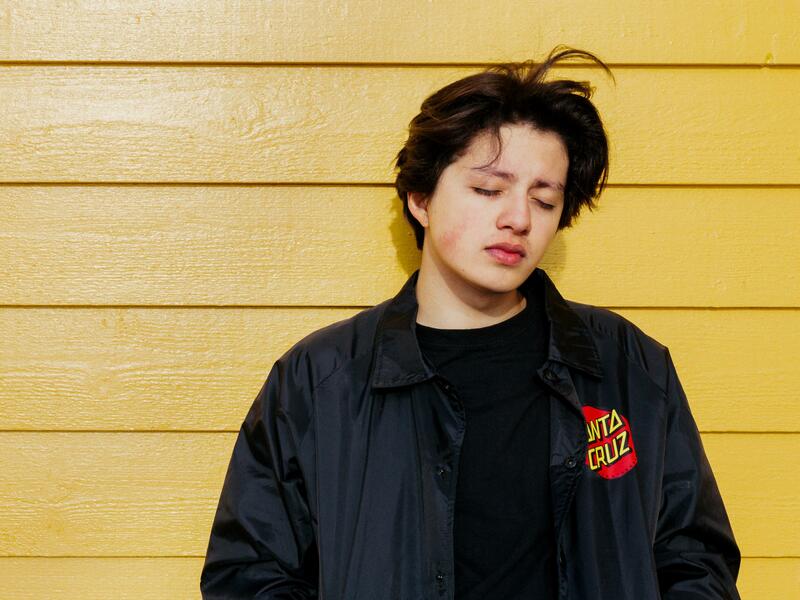 Boy Pablo has a knack for earnest, catchy songwriting that's sure to strike a chord even among the most jaded hearts. Nicolás Pablo Rivera Muñoz is a young Norwegian Buddy Holly that conjures an innocence that is vulnerable and rare. Brent Cowles is one of those musicians you can't help but root for. 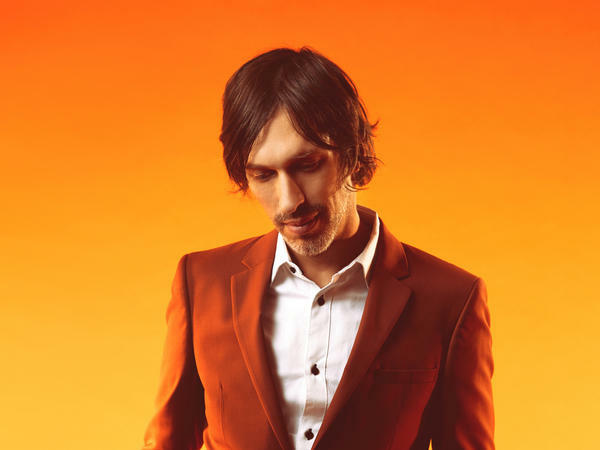 His genre-blending music is a result of his upbringing, in Colorado Springs, Co. as the son of a preacher, who swayed Cowles towards the spiritual side of music, but also encouraged him to explore. The result is an original sound based on the classic tradition of high-energy, thoughtful rock 'n' roll. 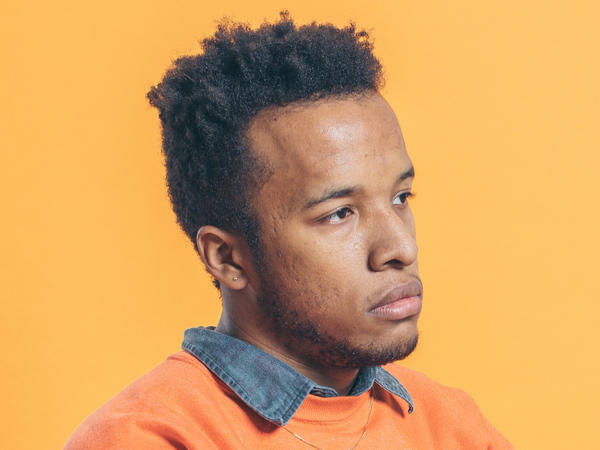 After Cautious Clay's triumphant Tiny Desk Concert Bob Boilen said, "There's good reason why I'm so certain that this little-known artist will be well-known in the coming year: He's a bright talent, exploring music with a curiosity and invention that is genuine, without pretense and with intentions that aren't aimed at fame but rather meant for friends." Listen to his latest EP, Blood Type, on Bandcamp. Listen to her latest single, "Fast Cars," on YouTube. 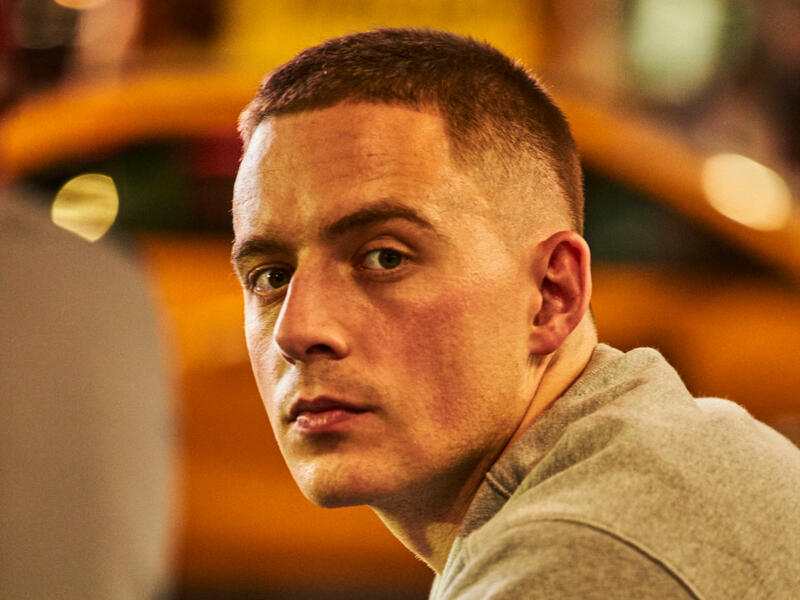 It takes less than a minute for Dermot Kennedy's "Moments Passed" to pull listeners all the way in, as virtually indecipherable looped growls give way to the Irish singer-songwriter's bold, rich rasp. The powerful singer's ability to thoroughly captivate an audience is awe-inspiring, and seeing him perform is a monumental event. 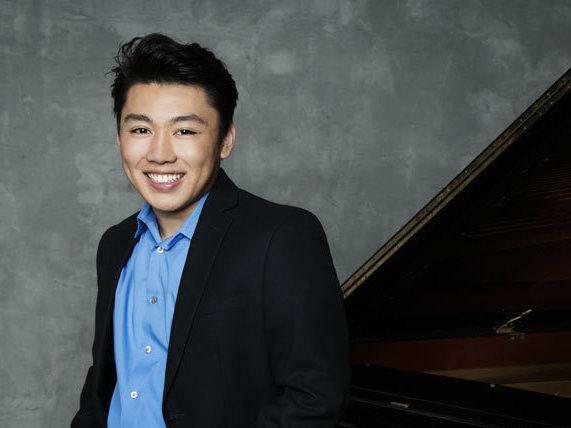 The young American pianist George Li has a winning smile that can light up a room — or better yet, a concert hall, like the famed Mariinsky in St. Petersburg, Russia, where his debut recital album was recorded. The 22-year-old's Haydn sparkles, his Chopin is passionate and he plays blockbusters, like Liszt's "Hungarian Rhapsody No. 2," with the heart-on-sleeve swagger of the old-school masters like Vladimir Horowitz. Gracie Coates and Rachel Ruggles are a duo with contrasts, Gracie with a pop sensibility on keyboards and vocals and Rachel with her textured, classical-leaning violin sounds. 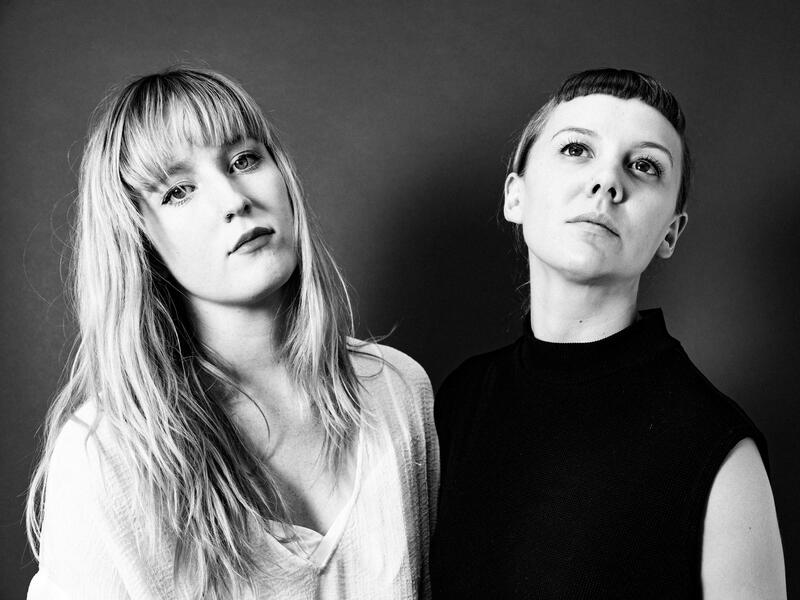 Together, Gracie and Rachel made a debut record they call "a giant note to self to quit suppressing anxiety and start celebrating it for the beauty it can be in you." 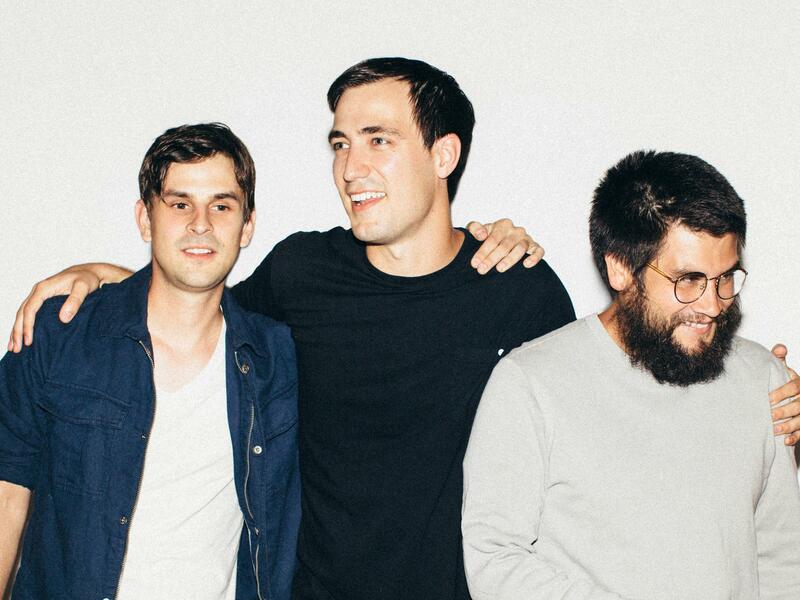 Listen to their latest single, "HER," on Bandcamp. 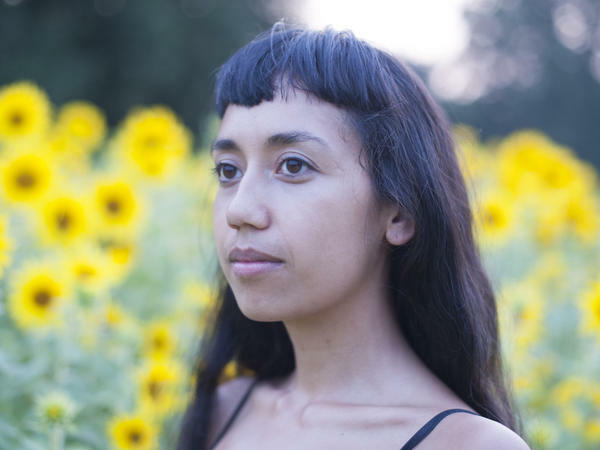 One of Portland, Ore.'s most intriguing new songwriters, Haley Heynderickx has been attracting notice for her live shows for several years. 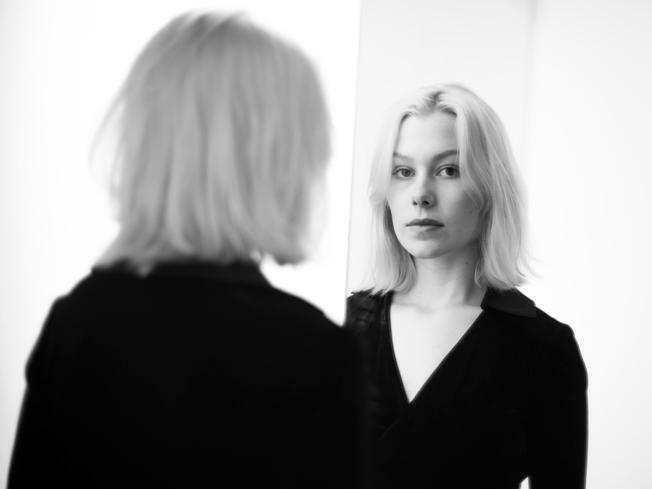 Her songs often combine small observational details, delivered in a guileless voice. She jokingly calls her music "doom folk." 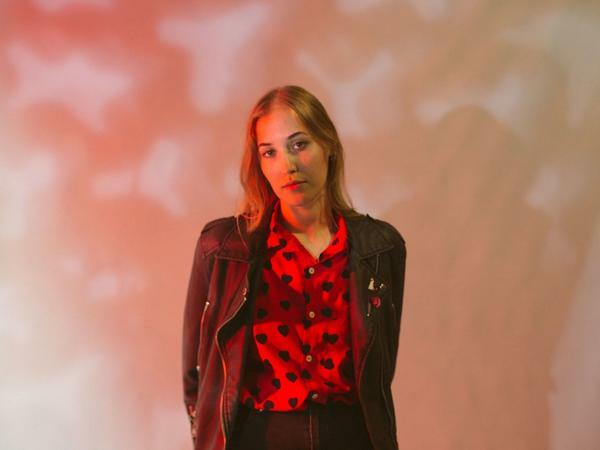 At a time where 1990s throwbacks are becoming more prominent, the shimmering sounds of Brisbane, Australia's Hatchie really stand ahead of the pack. 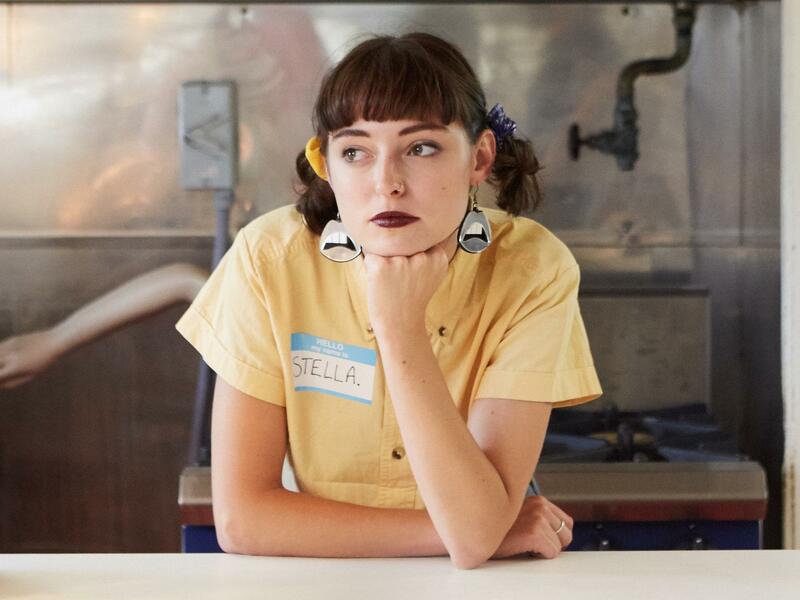 While the aptly titled Sugar & Spice EP could have rested comfortably on indie rock playlists from 20 years ago, Harriette Pilbeam's band is anything but a nostalgia act. The songs overflow with brightness, like a sun-facing window with the curtains pulled back. Hello June developed its danceable indie-rock sound in the nurturing arms of Morgantown, W.V., where guitarist Sarah Rudy and drummer Whit Alexander first made music together. Rudy makes everything count — each sustained chord, each riff, and most impactfully, passages where there's no playing at all — all in the service of its cathartic ebbs and flows. Listen to their latest single, "Candy Rain," on YouTube. 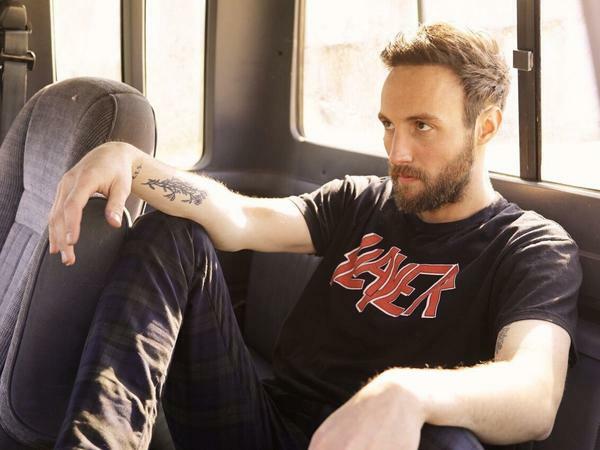 Hembree's principal songwriter and frontman Isaac Flynn grew up with a studio in his basement — his father played guitar for Martina McBride during her pre-country, Midwestern rock club beginnings. 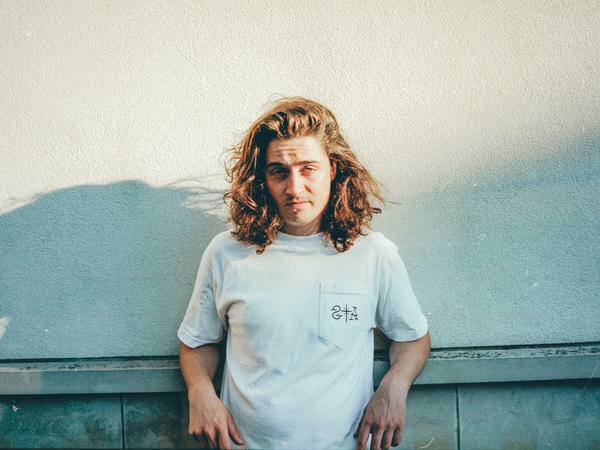 So it makes sense that Hembree's EP begins with recordings made in the bedroom of Flynn's downtown Kansas City loft. 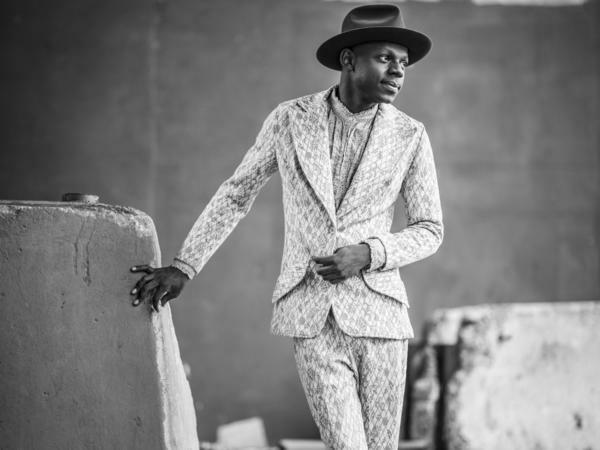 He grew up in Nairobi partially learning English by listening to Pearl Jam, Nirvana and Bob Dylan. Now he's living in Dylan's home state of Minnesota and singing songs about America through his unique perspective and stunning voice. Listen to his latest single, "Lebanon," on YouTube. Listen to her latest single, "Uh Huh," on YouTube. Known mostly for his production skills, most of us first noticed Knox Fortune when he came appeared on the chorus of fellow Chicagoan Chance the Rapper's mega-hit "All Night." On his album Paradise, breezy tunes, paired with his inventive production style, make for catchy earworms. Listen to his album, Paradise, on YouTube. 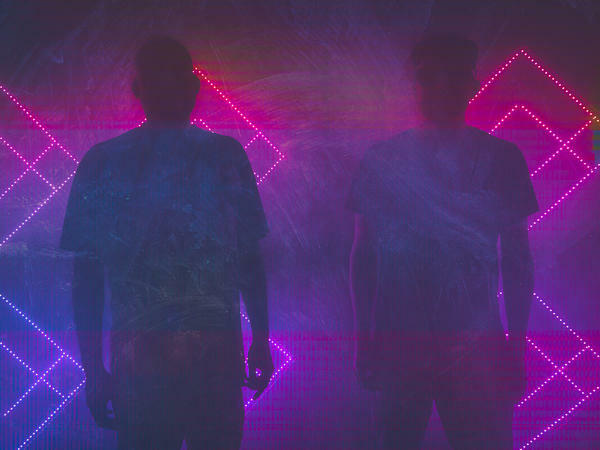 Listen to their latest single, "Decade," on YouTube. 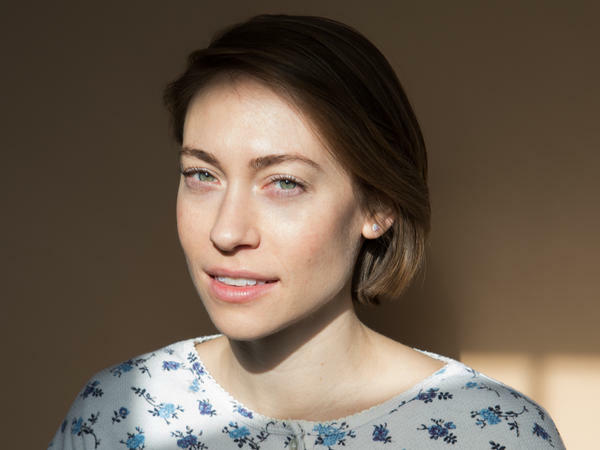 Liz Brasher is a newly-minted, Good-God-Hallelujah, shining example of the great American melting pot. Born in North Carolina to parents of Dominican heritage, the blues, soul and gospel are steeped deep within her. 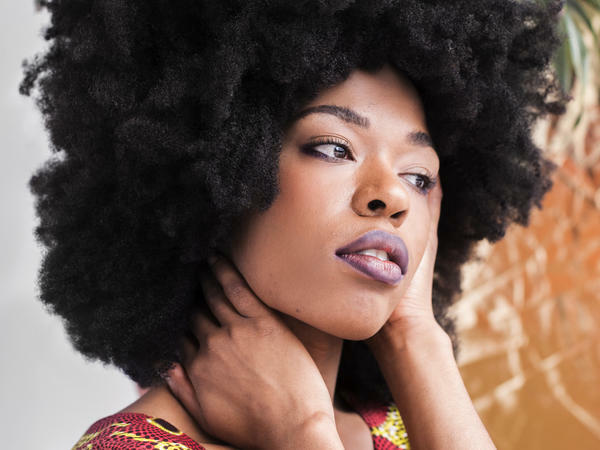 She currently lives in Memphis, and the city's rich musical heritage — namely, Stax and Sun Records — also informs her brand of R&B. 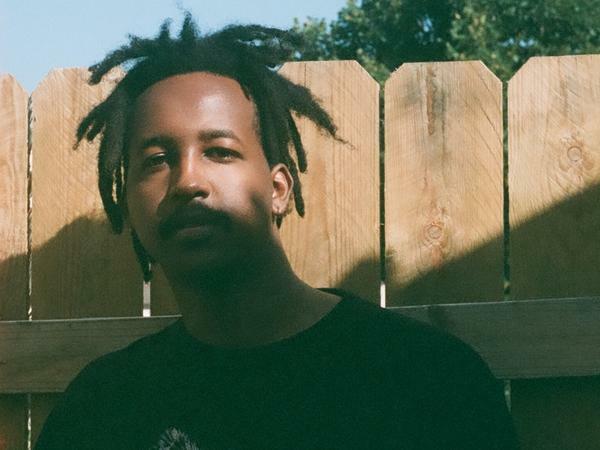 A self-described "angry black boy who's lucky enough to talk about it," McKinley Dixon found his voice through rap. 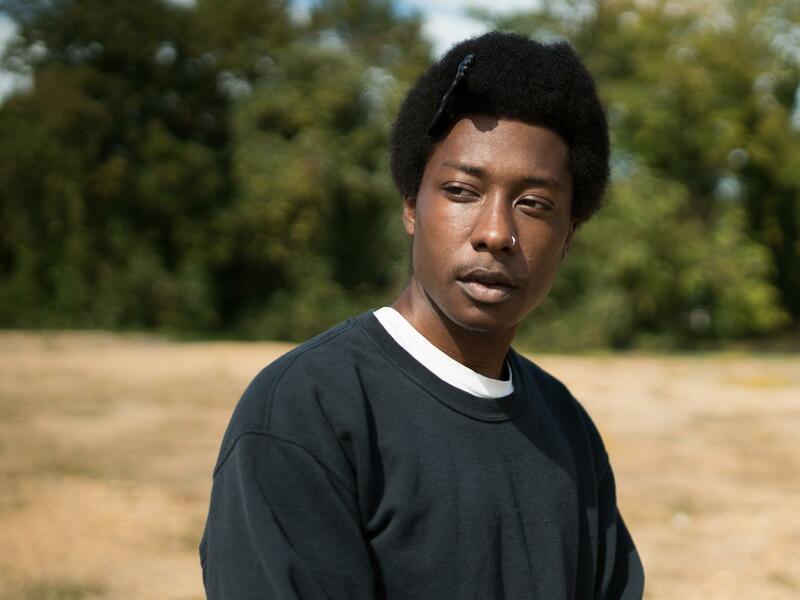 The Richmond, Va., native's debut mixtape, 2016's Who Taught You To Hate Yourself?, tells the story of a young boy inundated by harsh realities. 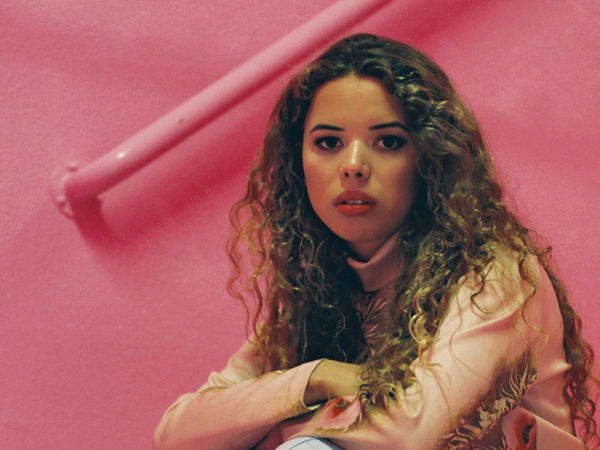 Smoky, subtly emotive, and underpinned by a gorgeous falsetto that cracks on command, Nilüfer Yanya's voice is a stunning instrument. 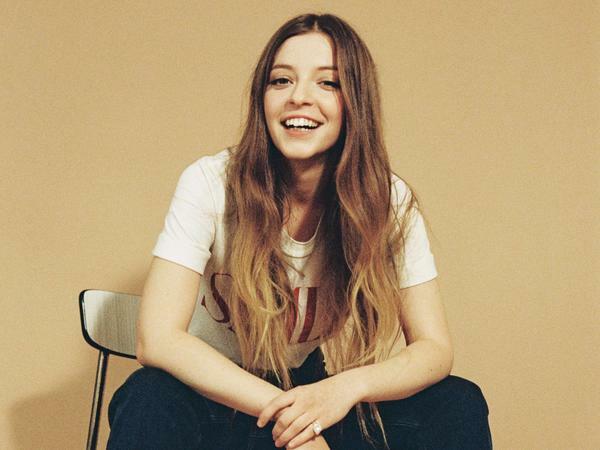 And it pairs incredibly well with the English singer's minimalist pop music, which revolves mostly around jazz and r&b-influenced guitar arrangements. 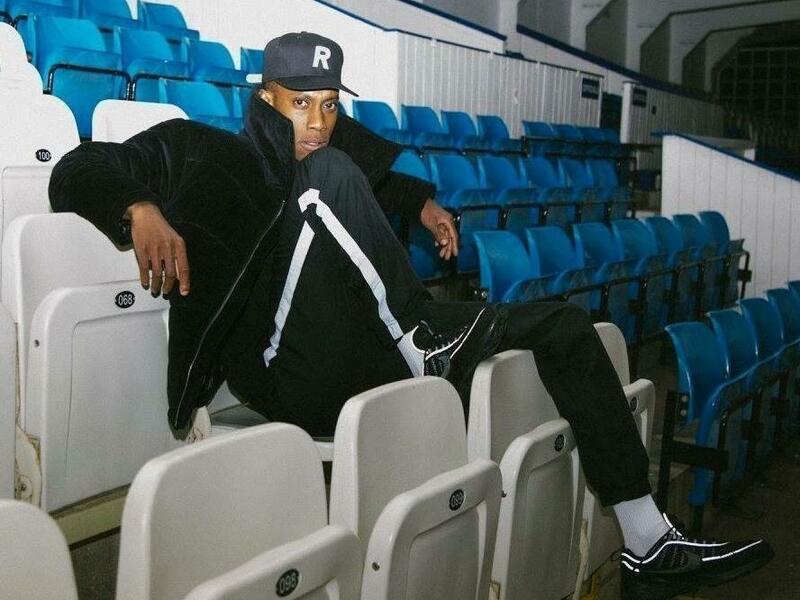 Octavian, an electric 22-year-old rapper from East London, is committed to broadening the idea of U.K. hip-hop, a sound he says often gets oversimplified as grime or overlooked completely. His breakthrough single "Party Here" earned him a Drake co-sign on Instagram. 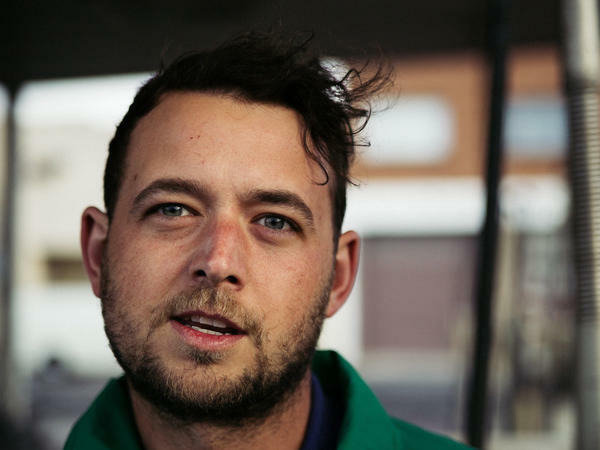 Melbourne-based Sam J. Nicholson wrote most of Quivers' impressive debut album, We'll Go Riding On The Hearses, as a means of coping with his brother's death during a diving accident. Nicholson turned an unimaginable tragedy into a celebration of spirit that ranks among the year's better rock albums. Listen to their album, We'll Go Riding On The Hearses, on Bandcamp. The pull of Raveena is enchanting. 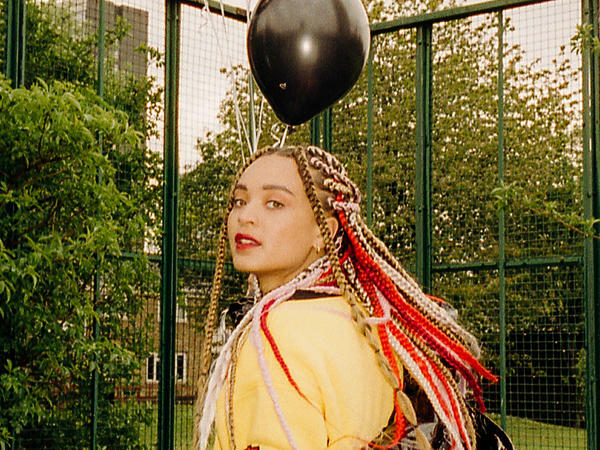 With every tranquil, forlorn and slyly seductive note, the New York-based R&B singer crafts a radiant sanctuary. 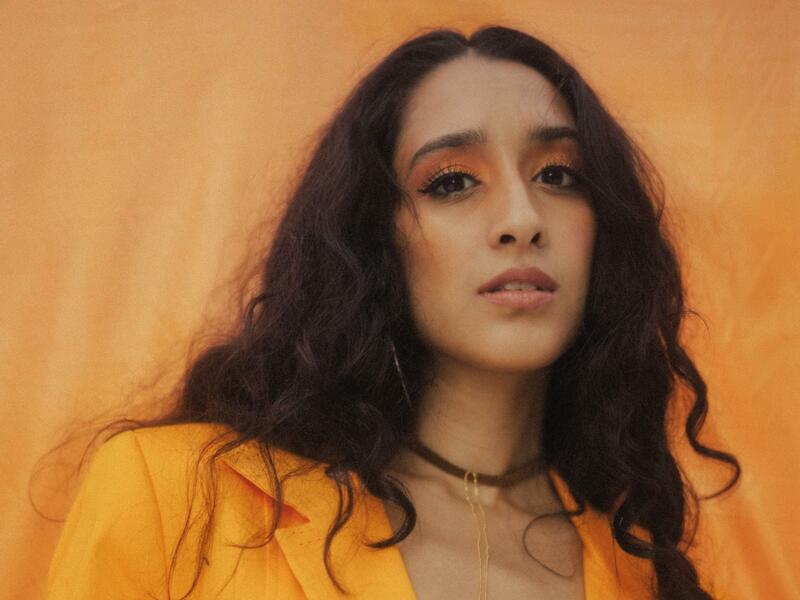 Usually aided by twinkling percussion, soft piano and even the occasional saxophone, Raveena's voice belies astute songwriting chops. Listen to her latest single, "Temptation," on YouTube. Listen to his album, Dying Star, on YouTube. 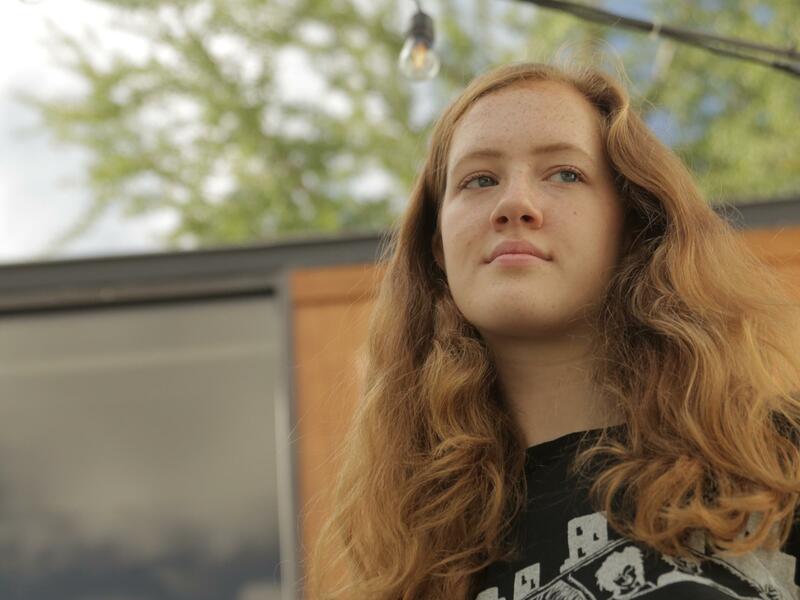 Sidney Gish a thoughtful, inventive singer-songwriter and full-time student in Boston. 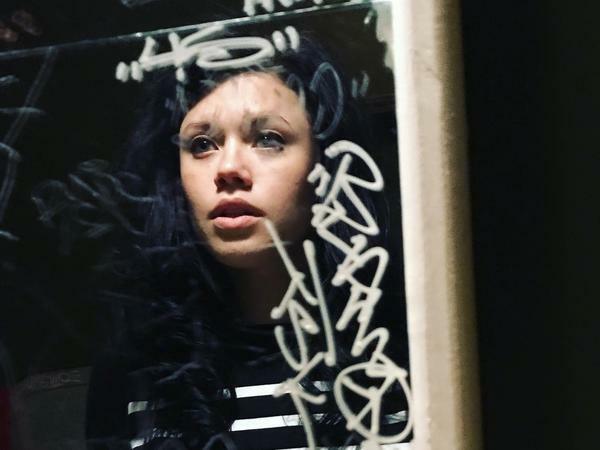 She's been recording and releasing her own work since 2015. 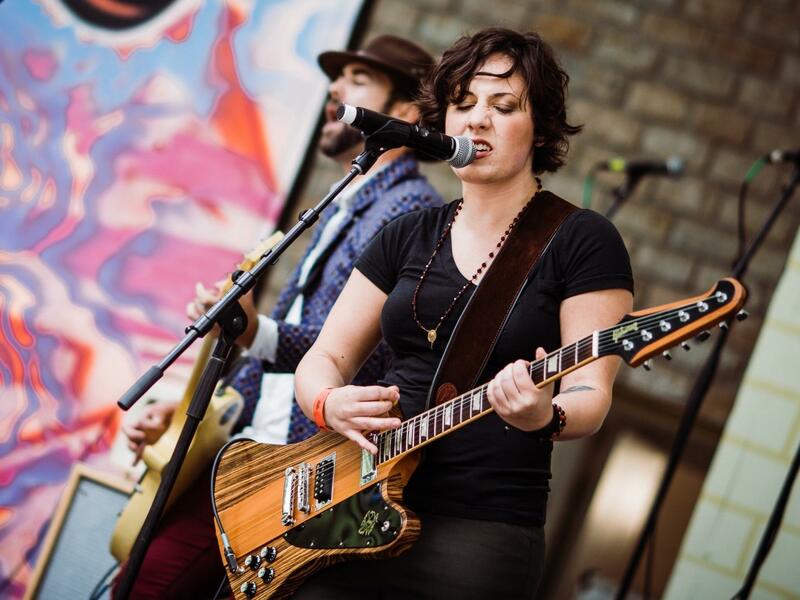 Her sound and brand are all homemade, and she takes pride in her "learn as you go" approach. 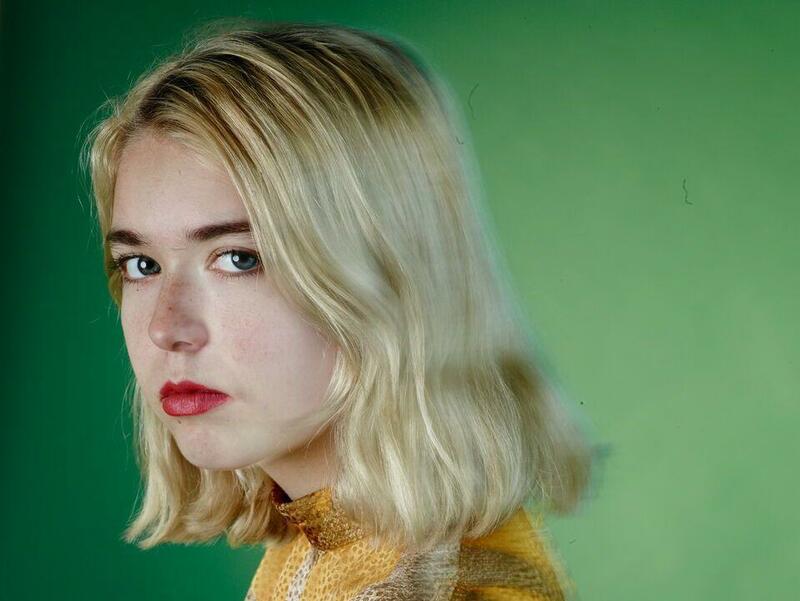 On Snail Mail's debut album, Lush, Lindsey Jordan makes a sort of gauzy reinterpretation of contemplative late-'90s indie rock. There's no rehearsed-sounding singalong, only wry sarcasm and disarming self-awareness. 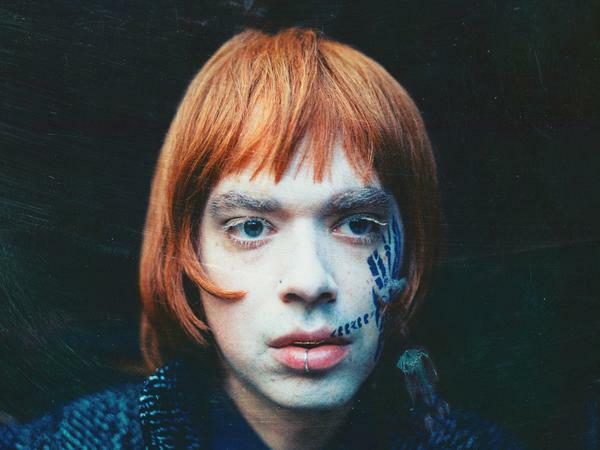 The production is warm, the drums and bass heavy, but they don't overpower Jordan's clear and plaintive voice. 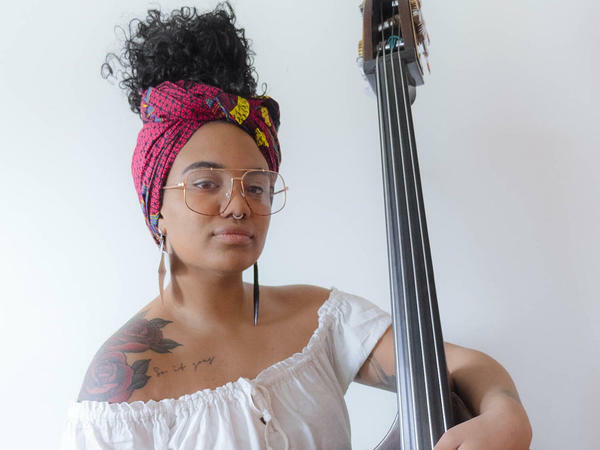 Whether she's hitting the wood of her bow against violin strings or slapping her bare hand on the instrument's wood surface, Sudan Archives creates effects you don't often hear in R&B. She backs modal African harmonies with bold beats, complementary pizzicati and bowed combinations that ground her sultry vocal style. 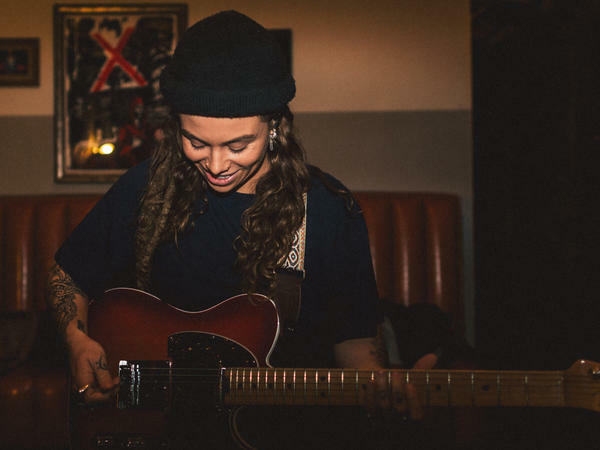 Tash Sultana started playing guitar at 3, cut their chops busking in their home country of Australia and, through the viral success of a live bedroom recording of their song "Jungle," became a one-person band capable of selling out shows and filling stadiums. Listen to their latest release, "St. Rama's," on YouTube. The self-titled debut EP from New York City's The Shacks feels like floating in a delicious dream — you can almost feel Shannon Wise's mesmerizing voice whispering directly into your ear. 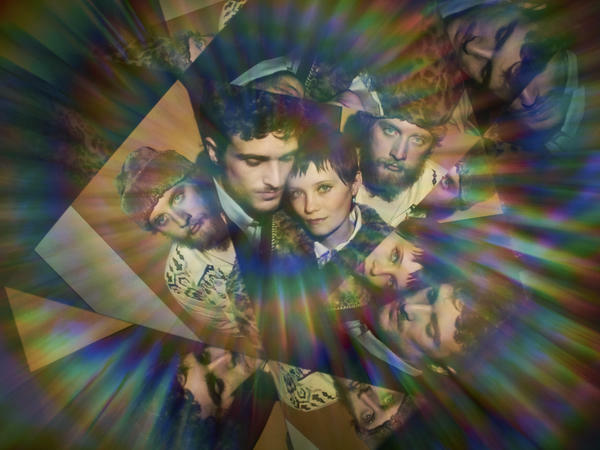 The Shacks' music is fresh, yet familiar; intimate, yet friendly. 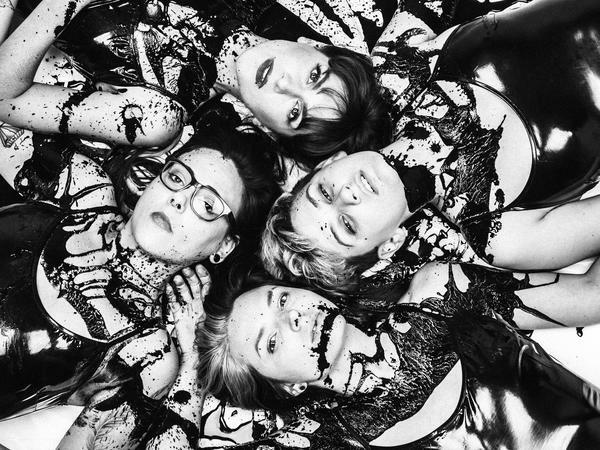 Thunderpussy spent the last two years refining its sound in Seattle, and it paid off. 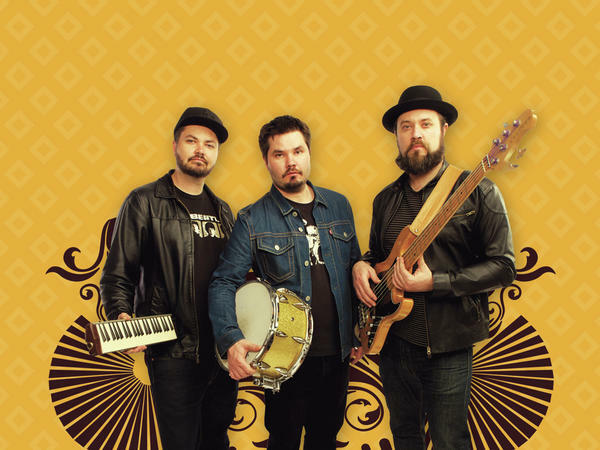 Thunderpussy is everything you want in rock — raw, spontaneous, bombastic, outrageous — and they've got the look, songs, musicianship and dynamic live show to take your breath away. Listen to their album, Thunderpussy, on YouTube. 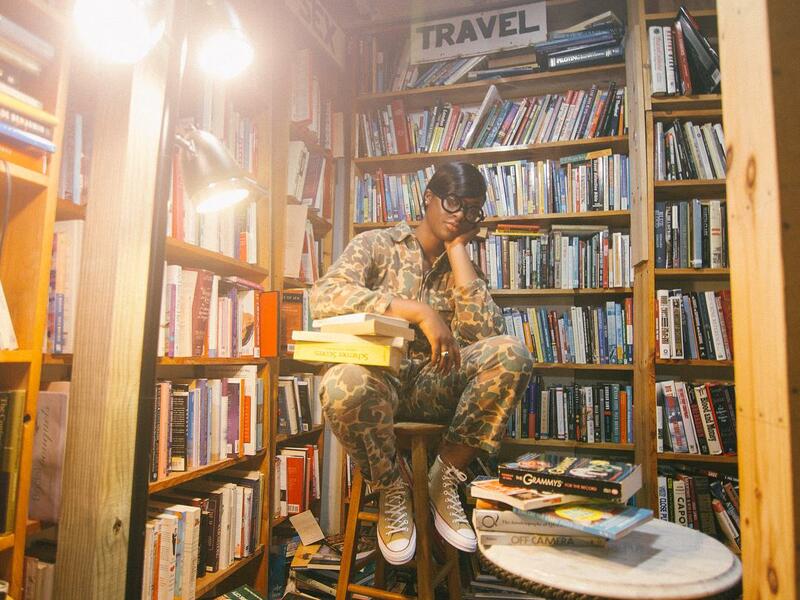 Fifteen songs, 15 videos, 15 minutes: That's Tierra Whack's debut, Whack World. In the visual version of the album, uploaded straight to Instagram, one moment she's plucking pearls off a model's body with a pair of chopsticks in a foam hippopotamus visor — and the next, she's singing a bouncy trap-gospel ode to a late dog. WebsterX — recipient of the Milwaukee Journal Sentinel's No. 1 album of 2017 and the Critics Choice album of the year at the Radio Milwaukee Music Awards — WebsterX comes from a city that loves him. 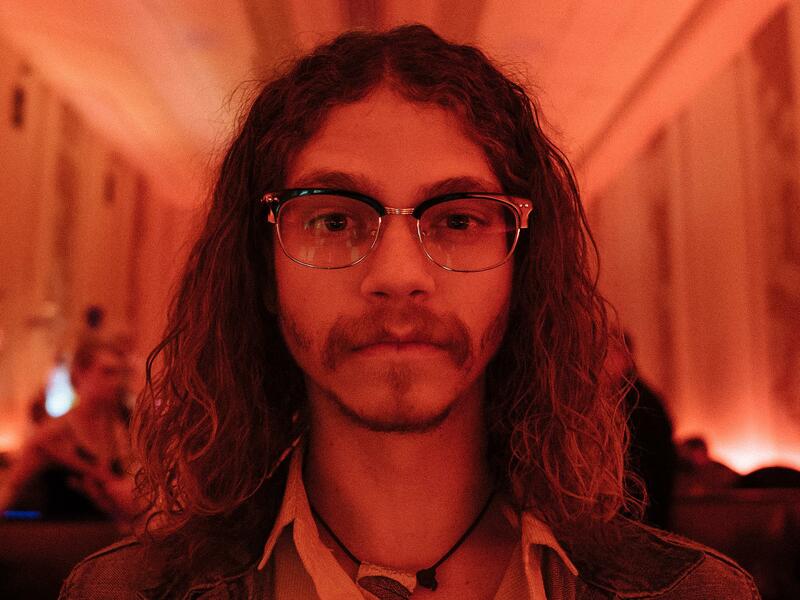 He also performs with the New Age Narcissism collective, a rotating cast of musicians, dancers and creatives. Listen to his latest single, "Everfeel," on Soundcloud.